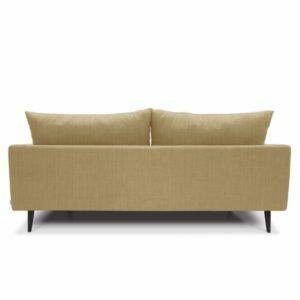 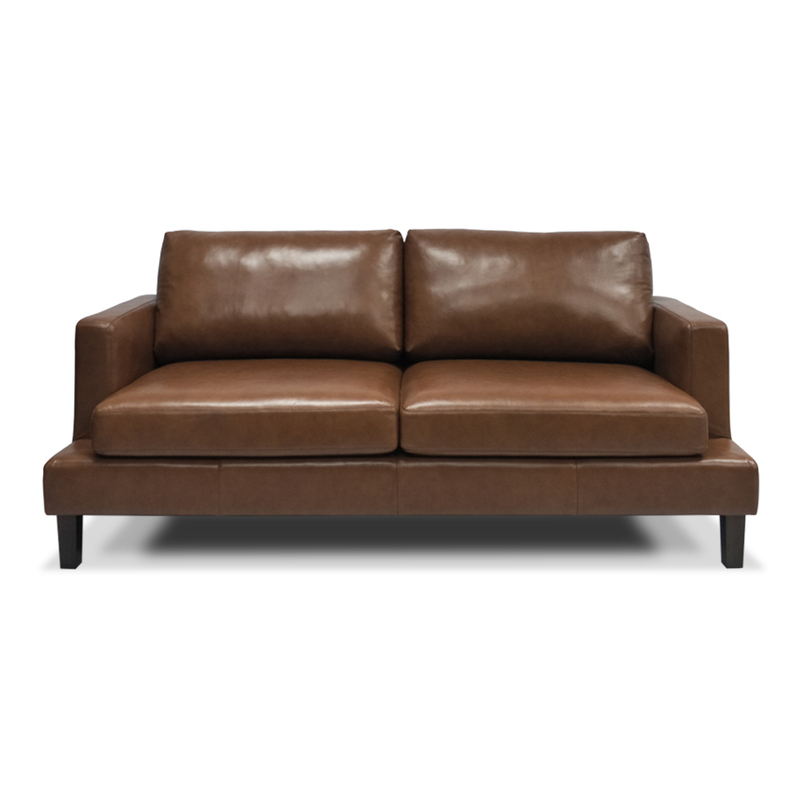 Step into an alluring, luxurious comfort with the Georgio Sofa. 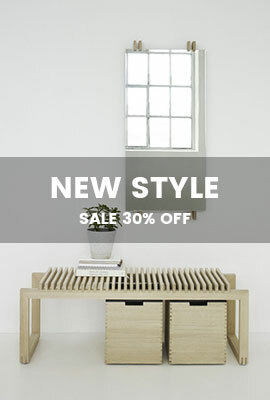 This deluxe piece adds a touch of classic refinement and sophistication to any space. 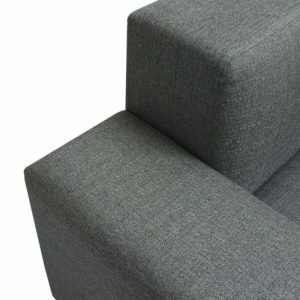 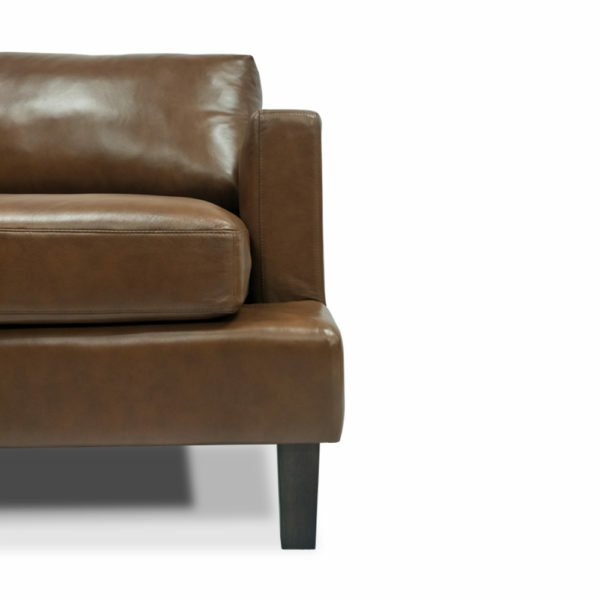 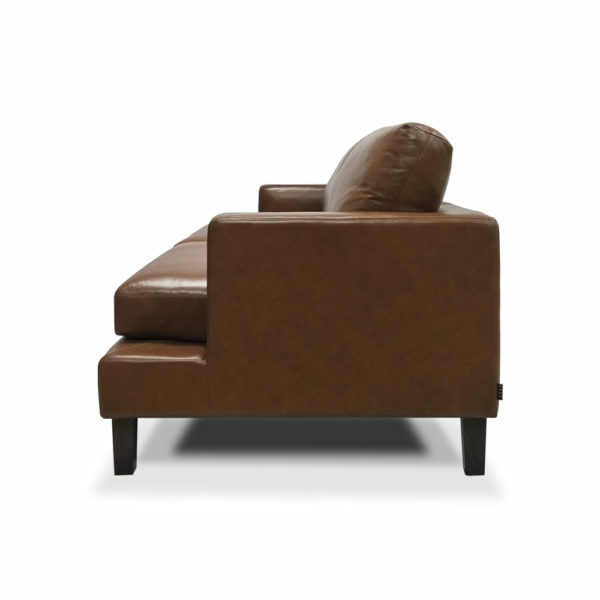 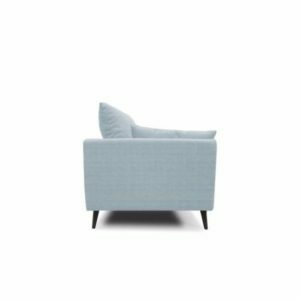 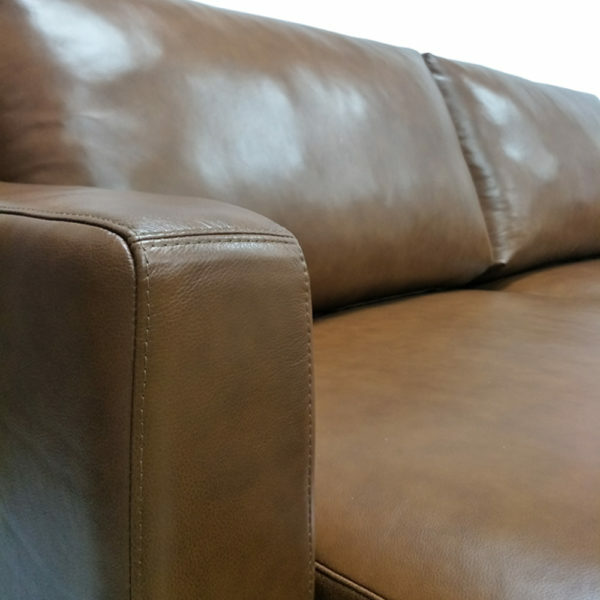 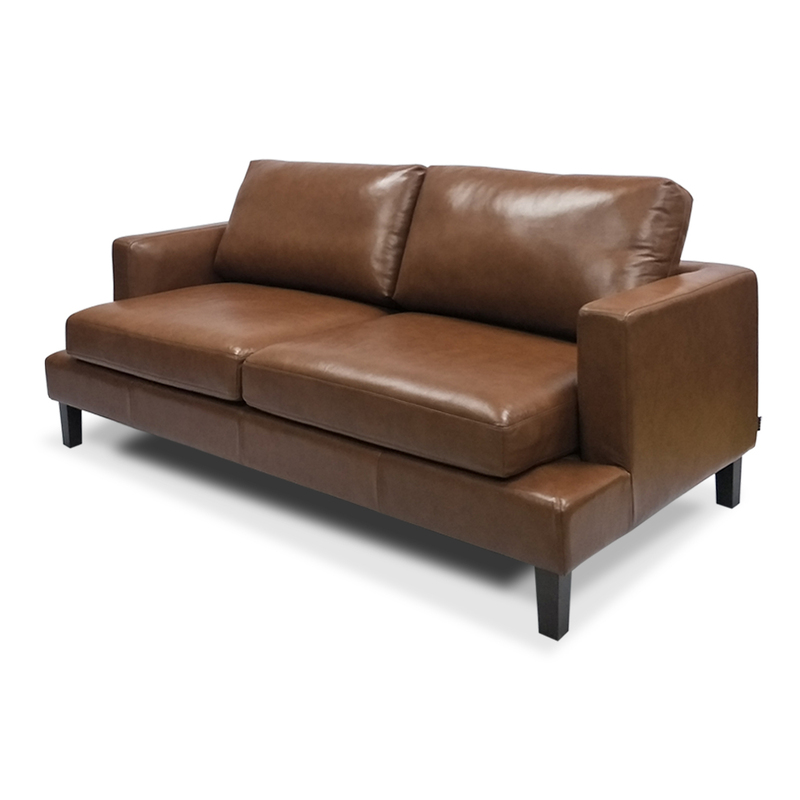 It boasts of exquisite full, lavish upholstery leather combined with a soft, back cushion for supreme comfort and support. 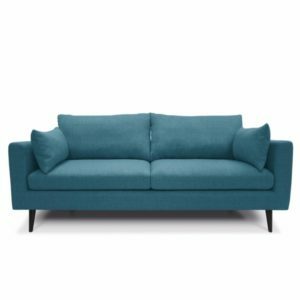 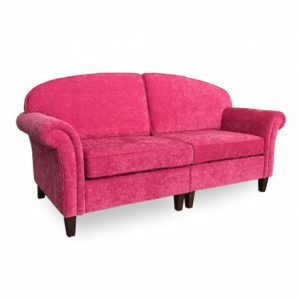 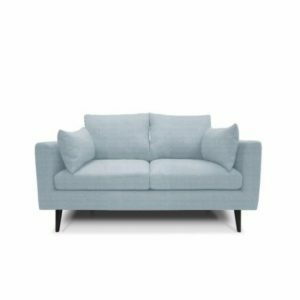 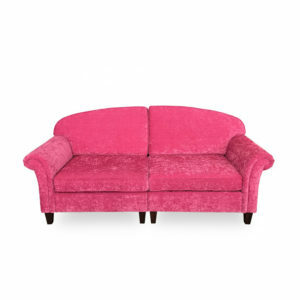 The sofa’s perfectly proportioned size and style make it a great addition to your living room or family room. 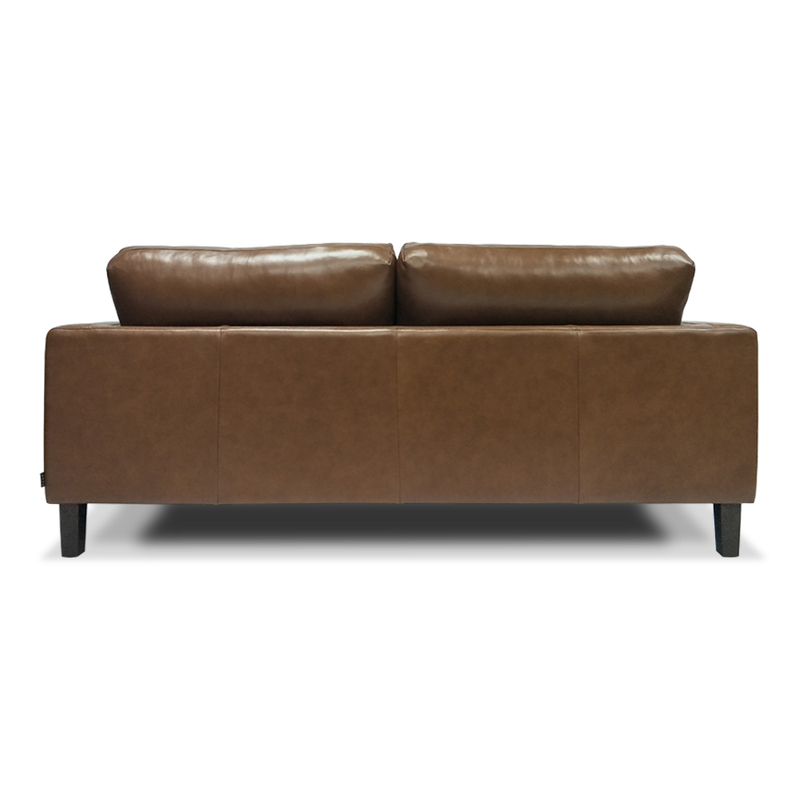 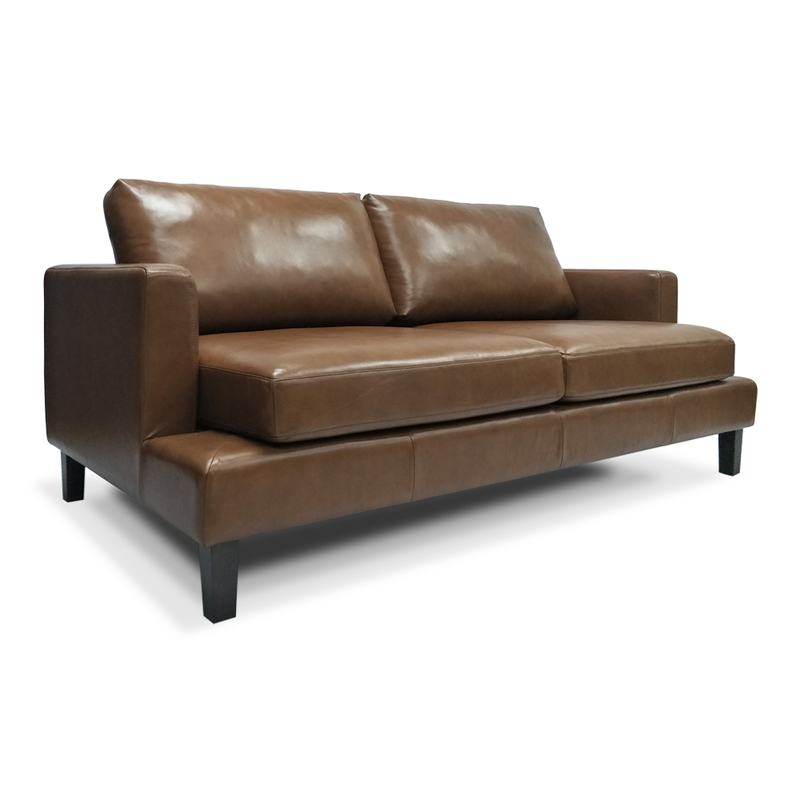 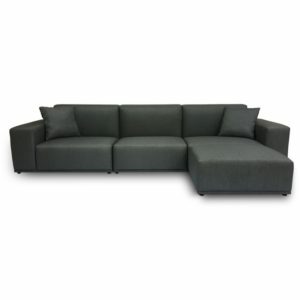 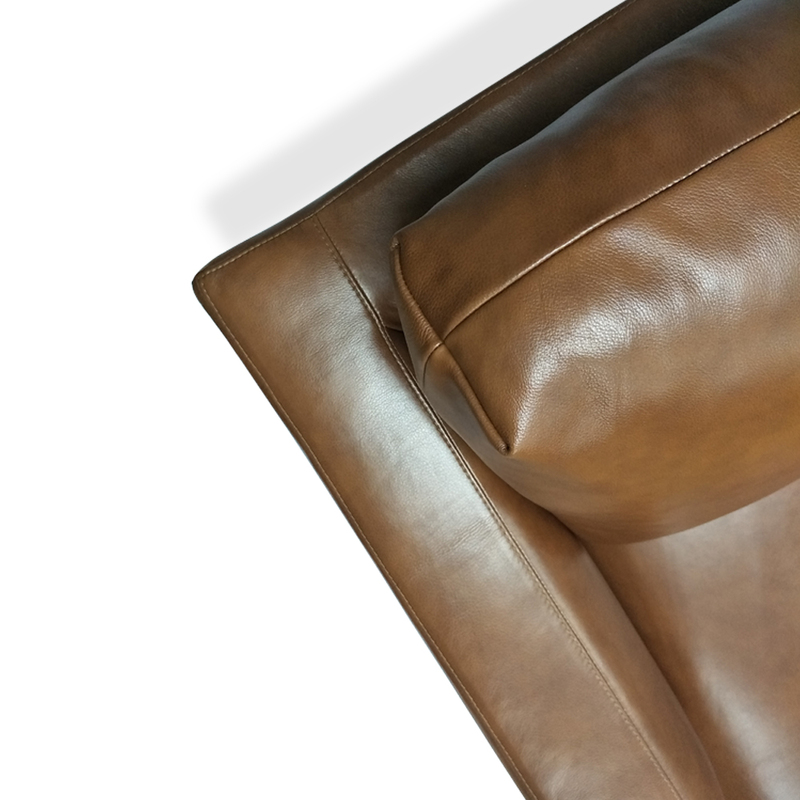 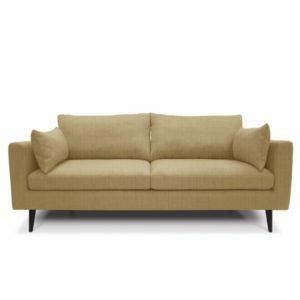 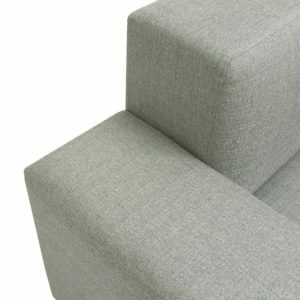 Georgio Sofa has a Z-Spring support system making it the ultimate durability.